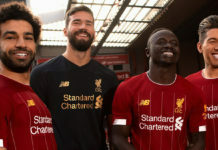 Reminiscing on what has been an incredibly eventful year in football, we have compiled a list of the year’s best — from boots, to kits, to freestyle videos. We kick off the Urban Pitch Year in Review by checking out the best boot and football-inspired sneaker releases of 2018. Whether on the streets or on the pitch, if you have any kind of style you’re going to want to make sure your footwear is on point. Fortunately, 2018 was a good year for boot collectors and sneaker heads alike, with the introduction of instant classic silhouettes and highly exclusive collaborations. 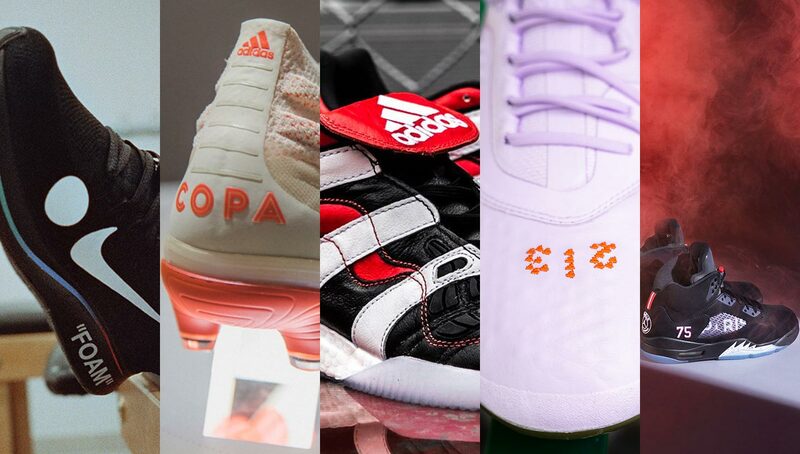 We take a look back at some of the best this year had to offer — from the new adidas COPA 19+ to the Nike x OFF-WHITE Zoom Fly Mercurial. 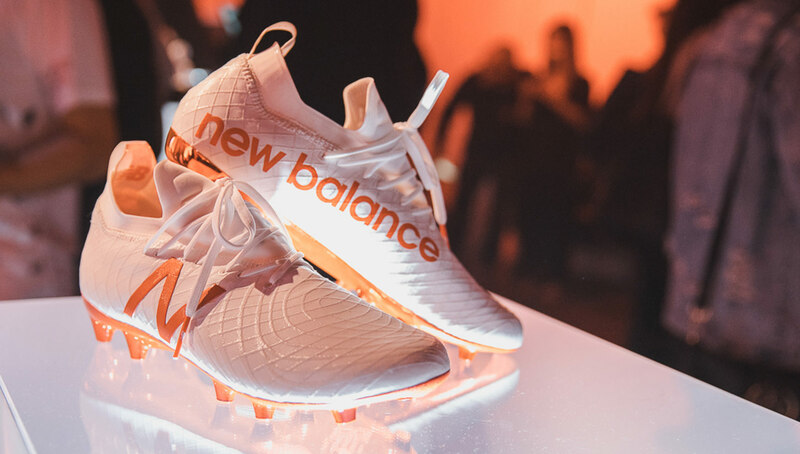 Introduced just before this year’s World Cup, the New Balance Tekela was an all-new silhouette brought on to replace the Visaro. With clean lines and a classic design, the Tekela was instantly one of our favorite releases of the year. Built around control, the minimalist boot provides a snug fit that plays just as good as it looks. Our favorite colorway of the Tekela happens to be the first one it was released in. As part of the Russian-inspired Otruska pack, the white and red makeup was both elegant and stunning. 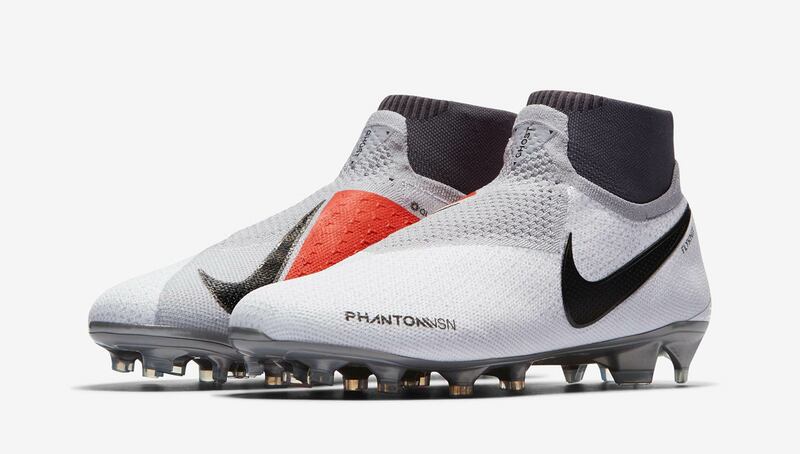 Replacing the celebrated Magista silo, the Phantom Vision had big shoes to fill. The sleek, mock-laceless boot had no problem in doing so, as it combined the touch and aesthetic of a laceless boot with the security and customizable fit of laces. 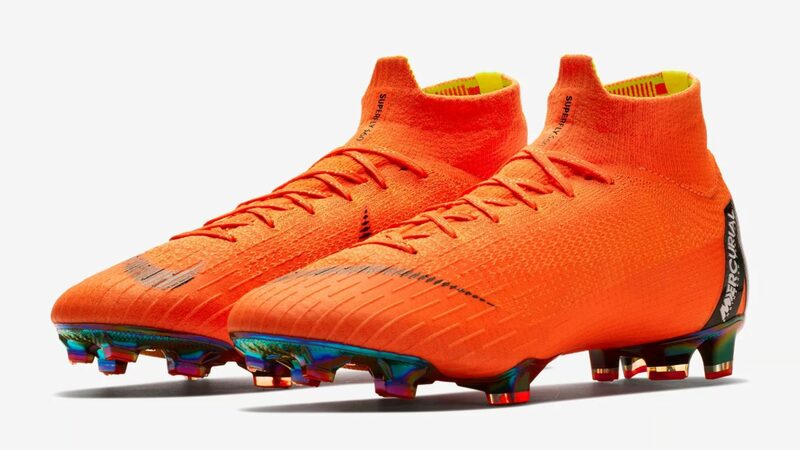 As Nike’s player feedback stated that laceless boots weren’t in demand, it was able to retain a futuristic and modern look while still catering to its players needs. True engineering genius. Just like the Otruska New Balance Tekela, the original colorway of the Phantom Vision was the best. Dubbed “Raised in Concrete,” the silver and red makeup was inspired by the street roots of some of the world’s best players — something we can definitely stand behind. As part of its City Series which celebrated iconic locations across the globe, PUMA honored Los Angeles with a trio of shoes inspired by notable LA districts. The best out of the three was the Flower District ONE, which featured a pastel purple colorway with floral accents. Details like the “213” made up of roses on the boot’s toe were the cherry on top of PUMA’s best boot release of the year. It’s hard to believe these released earlier this year. Unveiled in February, the revolutionary installment to the hallowed Mercurial line saw a complete revamp from the previous year. Featuring a 360-degree Flyknit upper, the aptly-named Mercurial 360 introduced wearers to a fit unlike any other they’ve ever had. Built lighter and more comfortable than any previous Mercurial, the boot is built around perhaps the most unteachable attribute in football — speed. 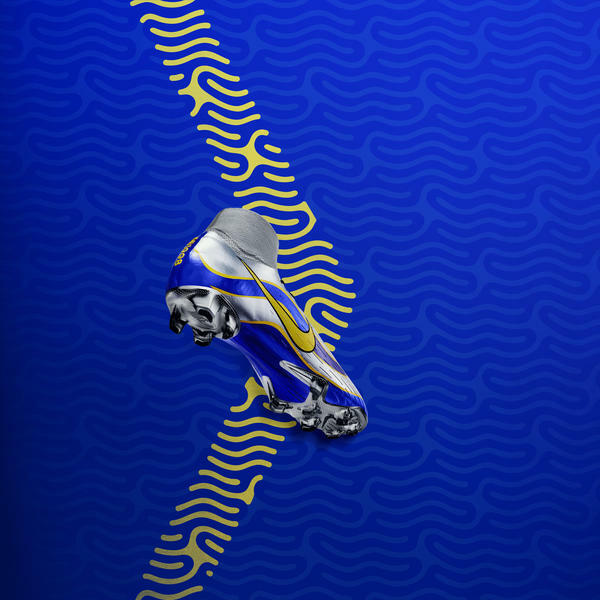 The Mercurial 360 was released in a myriad of colorways, including a highly coveted Virgil Abloh OFF-WHITE edition, however our favorite was the “Born Mercurial” NikeID collection, which allowed you to drape the all-new boot in classic Mercurial colorways, including the original most closely associated with No. 9 Ronaldo. A close second would have to be the stunning “Greenspeed” edition that dropped in limited numbers last month. If Nike’s Superfly 360 shook up the Mercurial line, the adidas COPA 19+ broke the Richter Scale on its predecessors. 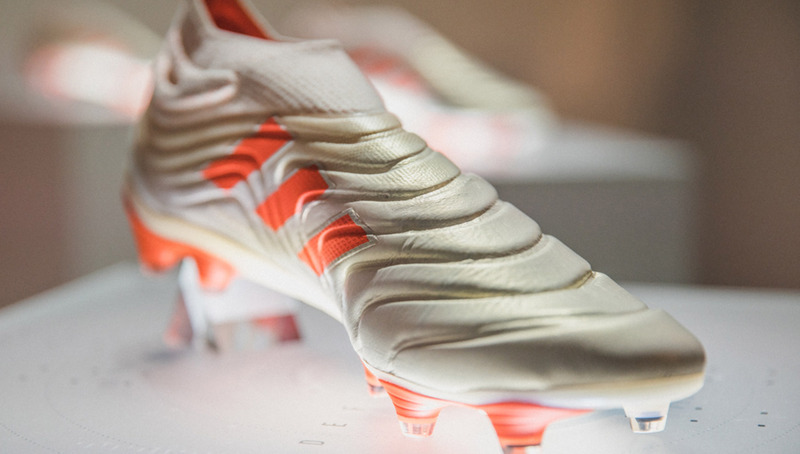 Long known as adidas’ most traditional boot, the COPA made the jump to hyperspace in 2018. Going with a laceless design, the only aspect kept on the COPA 19+ was the premium leather, which retains the unmatched fit from previous COPA installments. The pearl white colorway was a perfect one to introduce the revolutionary boot, as it as it gives off heavy futuristic vibes. 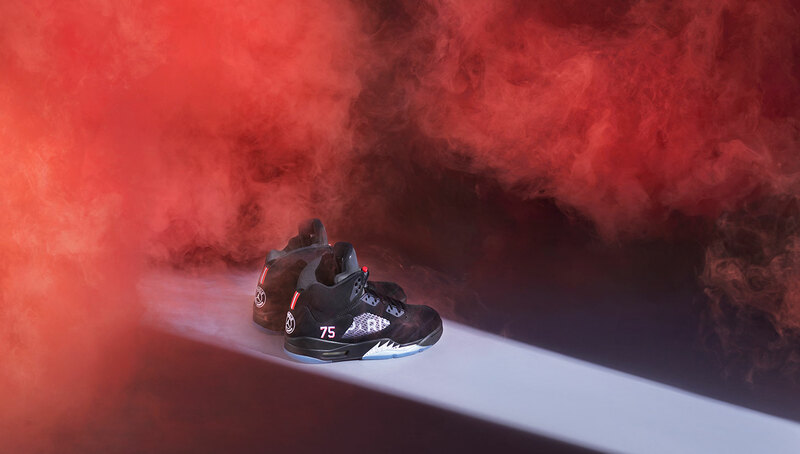 As part of a two-day pop-up shop in New York City featuring designers and labels like Nowhere FC and Kid Dangerous, a special set of one-off custom kicks designed by Rich Franklin was put up on display at retailer Fancy. Featuring an Air Force 1, Air Max 1, and Air Jordan 1, you’d think it’d be fitting to have this collection at No. 1 on our list, but alas, there was plenty of other heat that dropped in 2018. 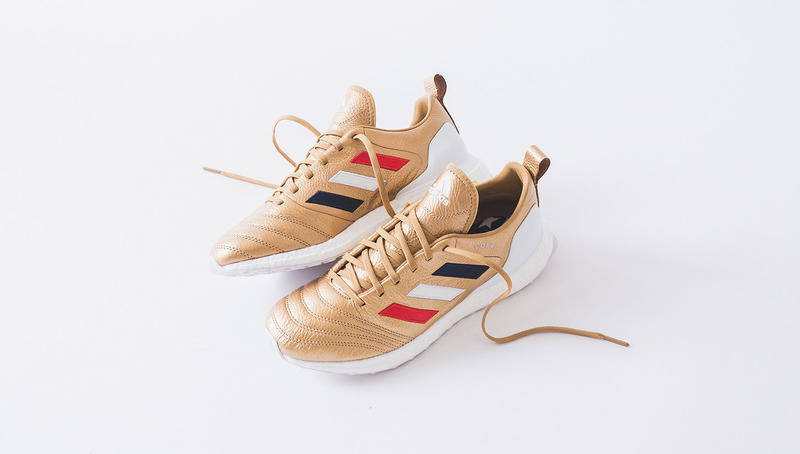 Yet another collaboration from adidas Soccer and KITH, this summer’s collection saw a duo of incredibly dope kicks including a COPA 18 UltraBoost. KITH designer Ronnie Fieg held nothing back with the patriotic colorway in what could be the best Three Stripes x KITH sneaker released to date — a title not to be taken lightly. Our No. 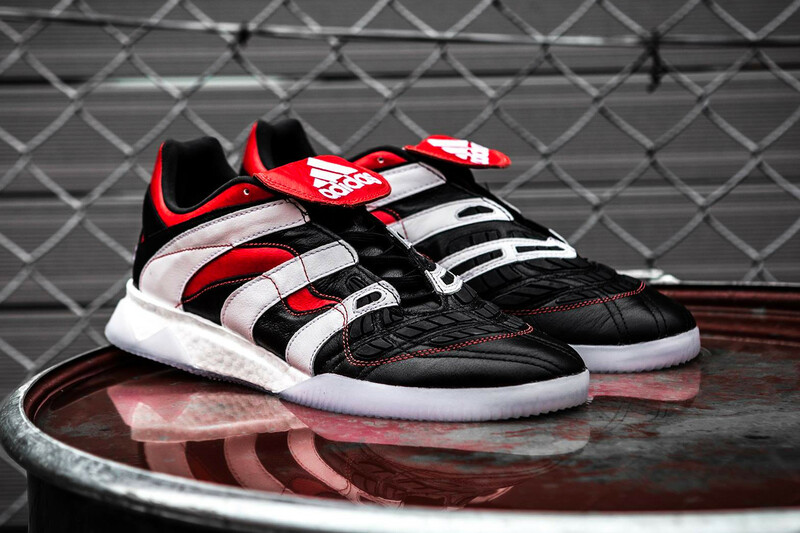 1 sneaker from last year, adidas retroed the Predator Accelerator once more in 2018, this time in the OG colorway worn by icons like David Beckham and Zinedine Zidane. 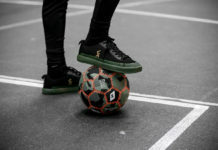 Dropping in both boot and street versions, the off-pitch edition came with a full-length Boost midsole, a modern touch to an otherwise classic shoe. 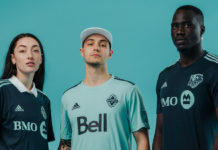 With all of the craze surrounding Nike’s recurring OFF-WHITE releases throughout the year, we were glad to see some love shown to the beautiful game. 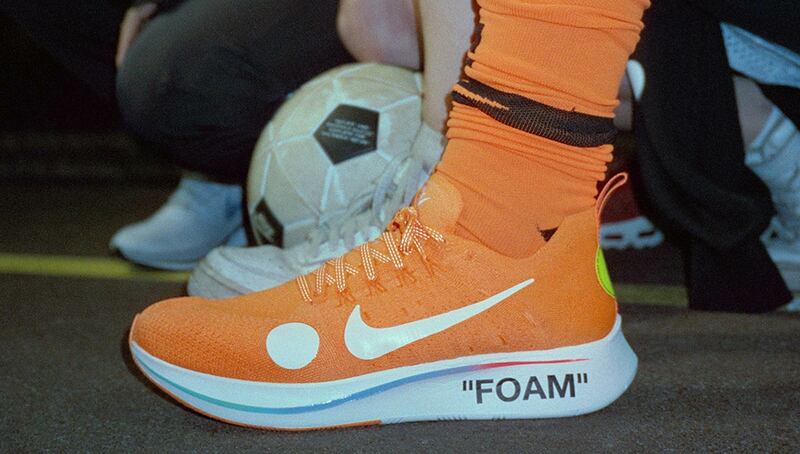 While a good amount of OFF-WHITE x Nike releases came in basketball models including the Air Jordan I and Hyperdunk 2017, Virgil Abloh cooked up a Mercurial Vapor 360 and a special Mercurial edition of the Zoom Fly running shoe that caught the eye of as many football enthusiasts as hypebeasts. 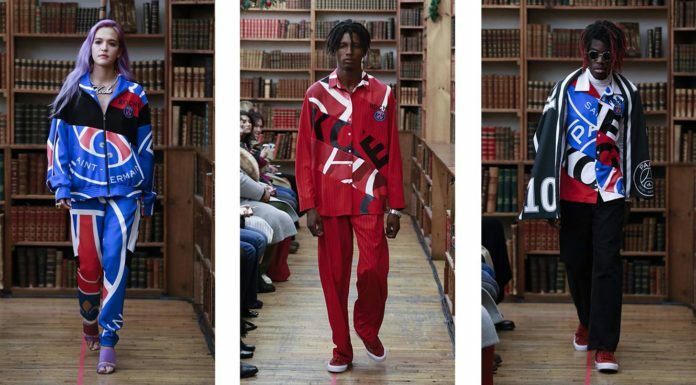 Featuring PSG iterations of the iconic Air Jordan I and V, these kicks cemented the Parisian club’s spot as football’s most stylish club (not that it needed cementing). What were your favorite boots and sneakers from the year? Let us know in the comments below!